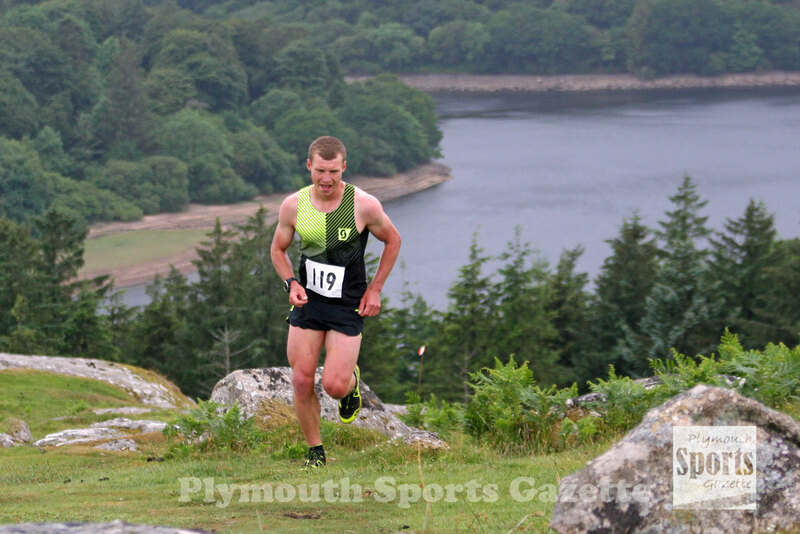 SPECIALIST fell and mountain runner Brennan Townshend took victory in the tough annual Burrator Horseshoe Run. 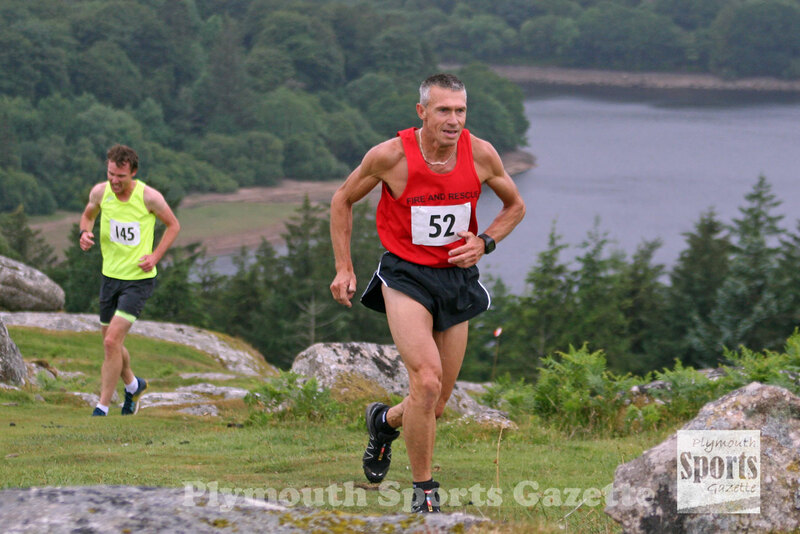 The former pro cyclist and triathlete finished nearly three minutes ahead of Tavistock’s Will Dax, who took second in the gruelling seven mile off-road race. 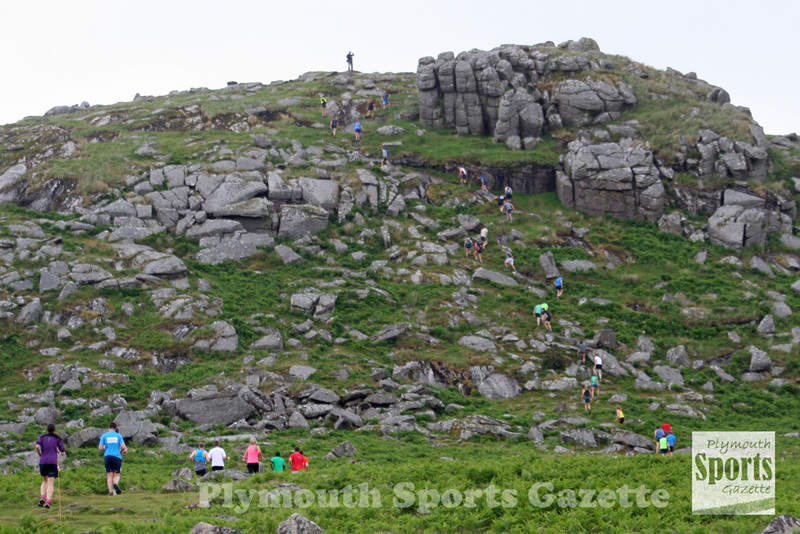 The run takes athletes from Meavy village out to Burrator Reservoir and up to the summit of Sheepstor and then Gutter Tor before returning to the start. Townshend was not far short of the course recordof 37.47 minutes set by Mark Croasdale back in 2011. He clocked 38.14 minutes to take the 2018 title. Dax finished in 41.03 minutes, with Andy Connor taking third in 41.45, Axe Valley’s Tim Lenton finishing fourth in 42.04 and Devon Fire Services’ Stuart Hall coming fifth and first veteran in 42.20 minutes. Catherine Shortman was first women in 55.15 minutes, with Alice Waddingham taking second (55.45). More than 150 runners completed the run, which is part of the Meavy Oak Fair. Thanks for letting us know. We will change it.